As a new school year begins, I've been reflecting on my years teaching and I felt like writing a post for first-year teachers. First-year teachers have all of the normal pressure of a teacher at the beginning of the school year, plus all of the joys and challenges of being a new teacher. It can be difficult to prioritize everything you feel like you have to do. We've all heard the quote, "A failure to plan is a plan to fail." It may take some trial and error before you find a lesson planning tool that works for you, and don't be afraid to ditch something that isn't working and try something new. Many schools have online lesson planning tools their teachers are required to use. In my district, new teachers could use any lesson plan tool they wanted, and in some building, they were required to turn in lesson plans. So, it helps to be prepared. I have done everything from creating my own planning template to purchasing a plan book. 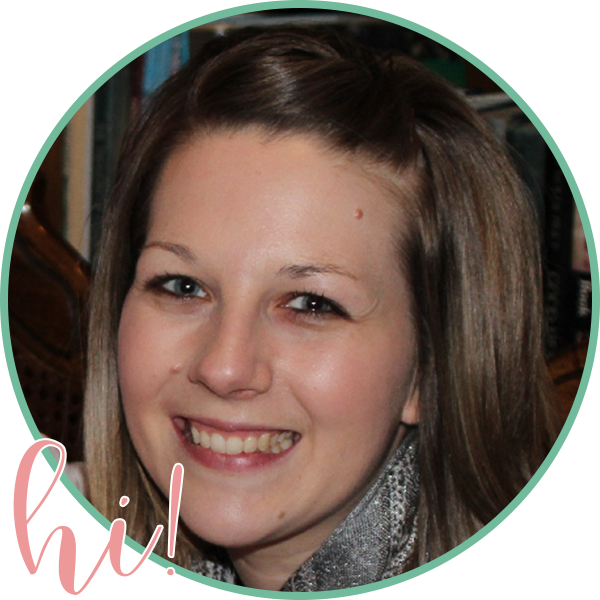 You may have heard about the Erin Condren teacher planner. There are quite a few ways to customize a lesson planner on their website. Here's my affiliate link if you're interested in trying one out! Parents and families are happiest when they are in the loop, so keep them happy by sending home general information to all of your students' families. I always e-mailed a weekly newsletter on Fridays. Some teachers I know sent home a daily update e-mail that included a few things they learned that day, plus any important reminders. You can find lots of editable newsletter templates on TpT! We all want to have an amazing-looking classroom, right? My first year teaching kindergarten, I attempted to have a rainforest-themed room, but I fell short because of all the other demands of teaching and spent the year resenting the way my room looked. So, for my next year, I couldn't decide what I wanted, so instead of finding something cute, I found something that worked for me. And that was having no theme. (Gasp!) Many teachers pull off having everything perfectly color-coordinated and thematic, and that's wonderful, but you know what? I loved my second-version classroom so much more. Instead of feeling pressured to have every little station sign and name label match, I only focused more on what's more important. I had better environmental print, better anchor charts, and my room was overall, way more supportive for my class. Now, this is a hard one. Many parents want to be able to help with something in the classroom, and it's a wonderful way to create that home-to-school bond. I always had one parent come to help each day with our guided reading rotation, and it was something I couldn't do without. However, don't let this overwhelm you. Begin with having one or two opportunities for parents to volunteer, and maybe have a couple parents who are willing to cut out laminated stuff at home. Check with your grade level team to find out how they manage parent volunteers. Other teachers in your building can help you figure out what the norm is for your building. ...especially those with way more experience than you. It's okay to pick up on little phrases that another teachers uses that you want to try out, and it's a great idea to ask for coverage to go observe a teacher who's amazing at facilitating math block. Remember that you are still learning and you have significant strengths, too. And if there's an area that you aren't too confident with, ask for help. But don't put yourself down by comparing yourself in a negative way. Great advice, Katie! I particularly agree with letting go of the classroom theme idea. 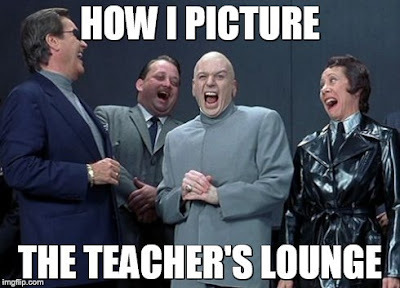 A first year teachers have enough on their platter without obsessing about classroom decor. It can definitely sap a new teacher's time, energy, and money! 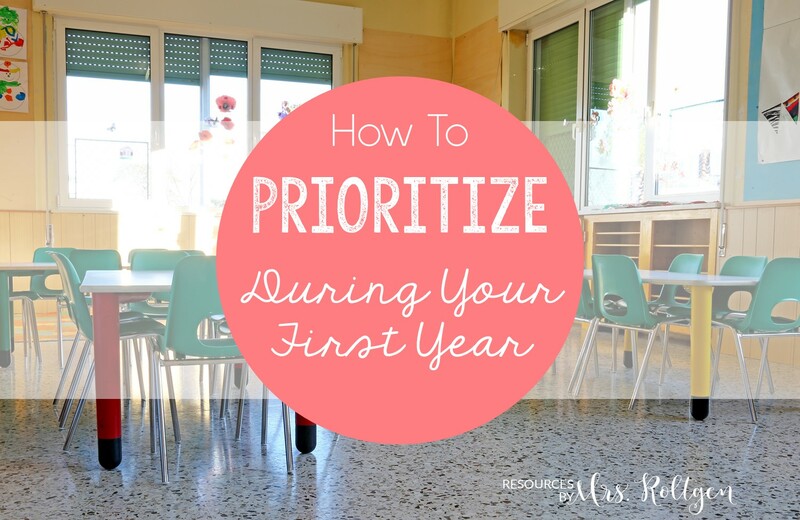 Every first year teacher should read this post! Excellent advice, plus a great freebie! Thanks for sharing, Katie!